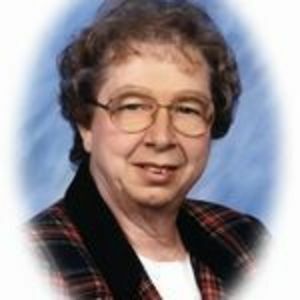 Barbara Jane (Pasko) Willis of Wilkinson passed away Tuesday November 13, 2007. She was born on April 28, 1934 in Huntington Indiana to Edwin and Helen (Scott) Pasko. She married Kenneth Willis on June 6, 1959. Mrs. Willis retired from Eastern Hancock Elementary in 1996 where she had taught for 37 1/2 years. After retirement she returned to the school as a substitute teacher until the fall of 2006.